If you’re looking for burgers in Omaha then you are in the right place. There are a lot of different joints to check out to enjoy a delicious burger, here. Be sure to come out and get what you have desired when you visit any of these locations. You won’t regret it! The first Bronco’s opened as Omaha’s first locally owned and operated fast-food restaurant. This family owned business offered fast food at the time when that was a new concept. Now, they have several different locations across the area for you to visit. Find out why it has grown so much when you come and check out this delicious burger place. Come out and enjoy some of the best burgers in the area when you visit any of these locations near Omaha. 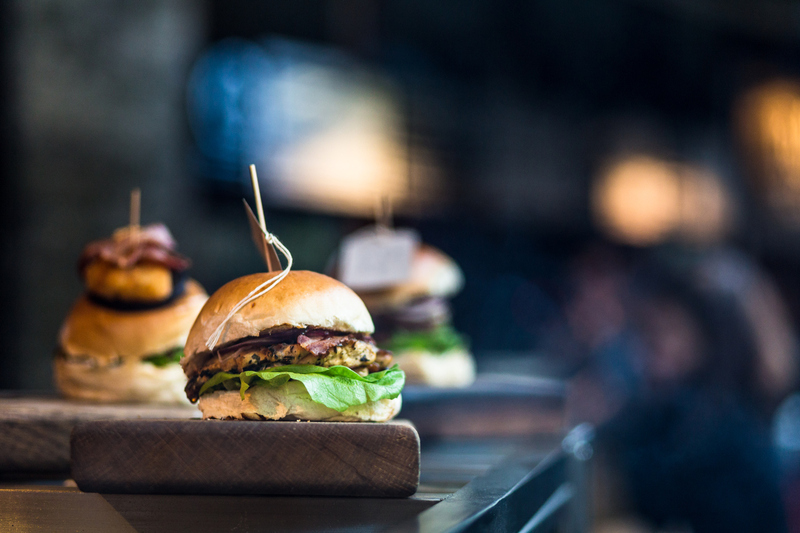 If you are a lover of burgers then these are the perfect restaurants for you. On the way there, be sure to stop by O’Daniel Honda for all your vehicle needs and concerns. Our highly trained professionals can fix your car and have you back on the road in no time at all.